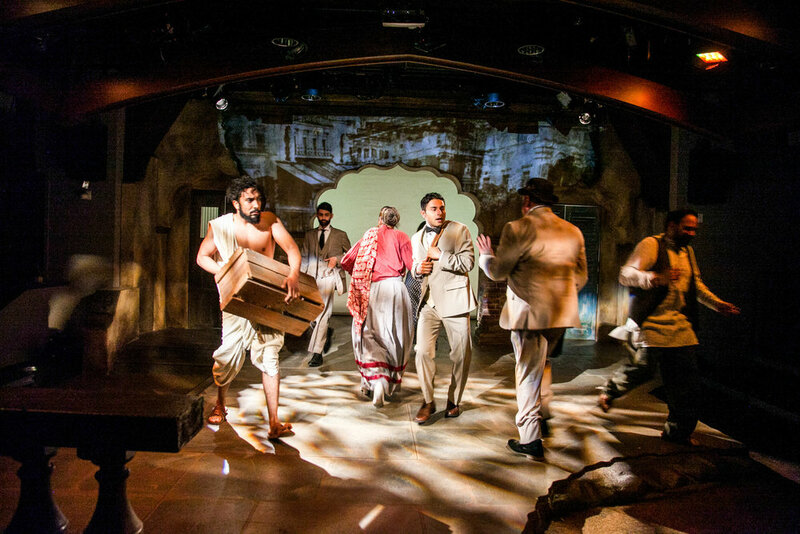 Co-founded in 2002 by life partners Malik Gillani and Jamil Khoury, Silk Road Rising is an award-winning, Chicago-based nonprofit arts organization. At Silk Road Rising, we create live theatre and online videos that tell stories through primarily Asian American and Middle Eastern American lenses. In representing communities that intersect and overlap, we advance a polycultural worldview. 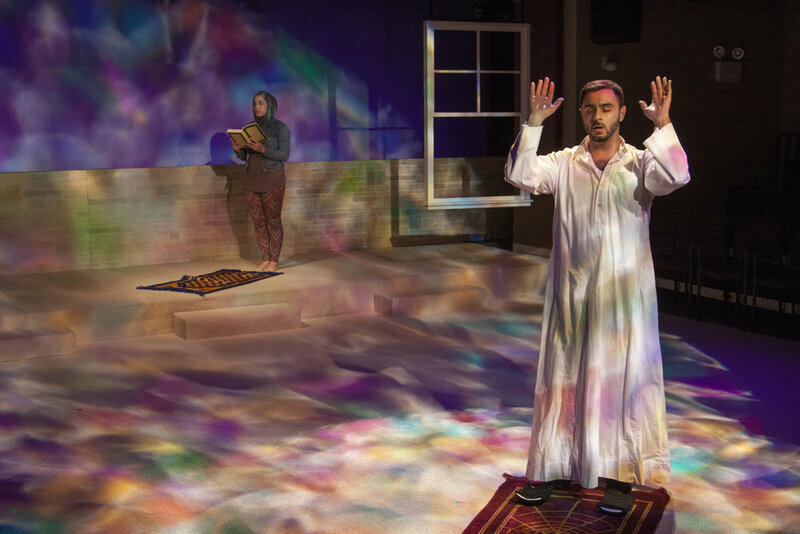 Since 2005, Silk Road Rising has been theatre-in-residence at the First United Methodist Church at the Chicago Temple (77 W. Washington St., Chicago, IL). Our intimate, 85-seat venue is located in Pierce Hall in the historic building's lower level. To learn more about this dynamic partnership between a religious institution and a secular arts organization watch Sacred Stages: A Church, A Theatre, and A Story. Click here to learn more more about Silk Road Rising.